Lingon Bears are rare. Few humans have actually seen one and most regard them as mere legend. 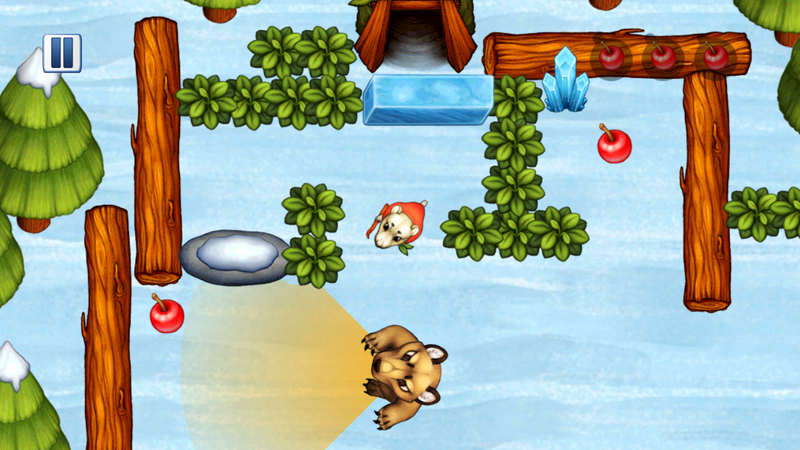 The stories say that the Lingon Bears live in the north, far away from the busy cities of the human world. 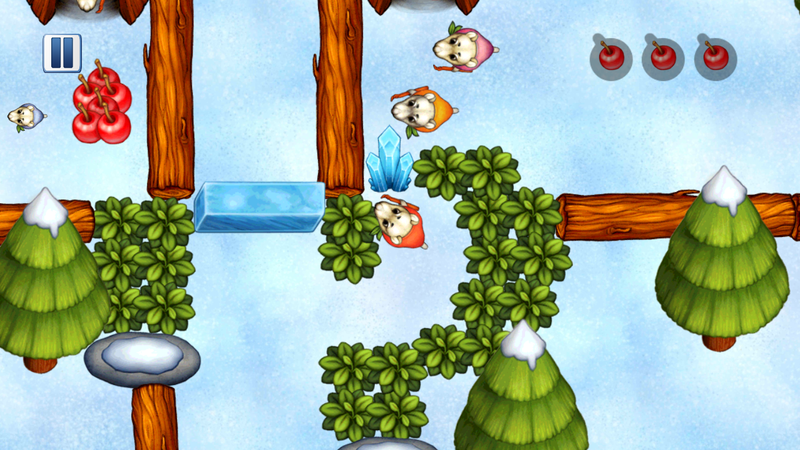 Their village is located underground were the wild animals and blistering cold can not reach them. If you were to look closely, you would only be able to spot the small huts that serve as entrance to the their tunnels. Every once in a while, food gatherers of the village leave the tunnels in search for lingonberries. Tytte is one of these gatherers. Though she must be careful when traversing the arctic landscape. 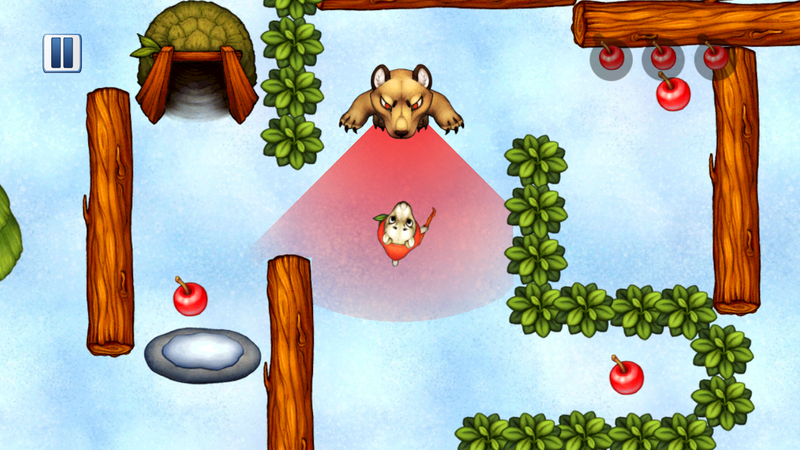 Wild beasts roam the lands and there is no way a tiny Lingon Bear could fight them off. The best thing she can do is avoid being discovered. Maybe she could poke the predators with her stick and disappear before they look her way? 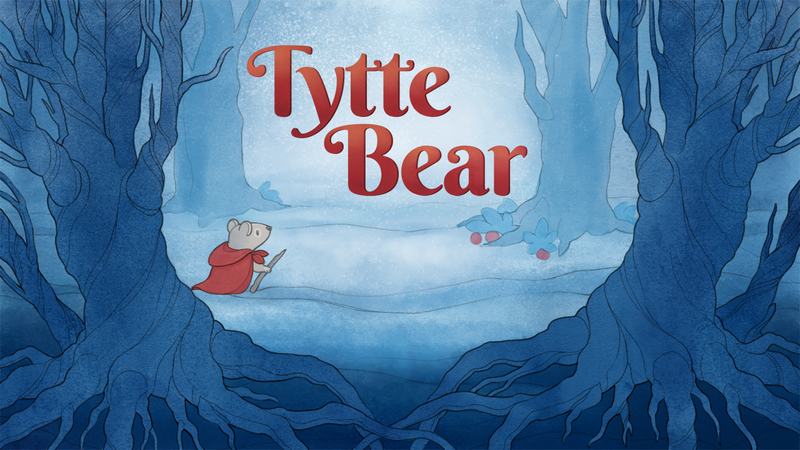 Tytte Bear is available now on Google Play and in your web browser on itch!